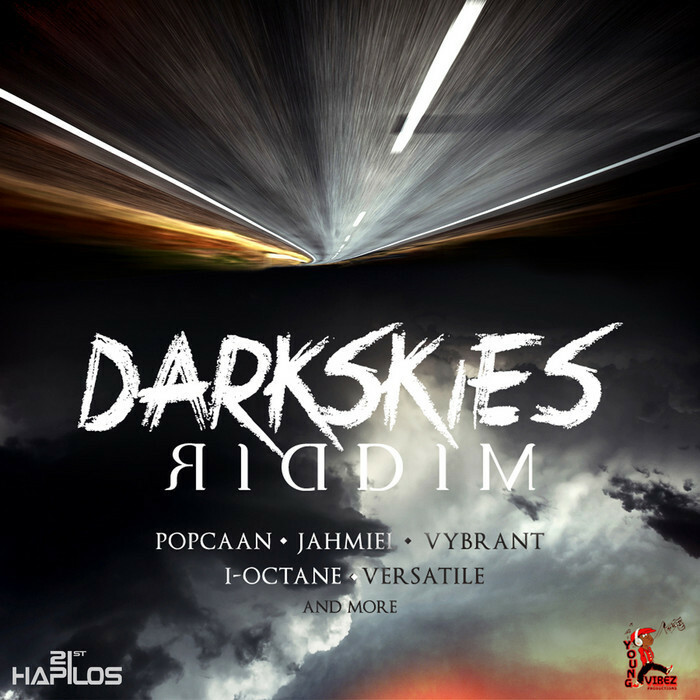 Check out the brand new ‘Dark Skies Riddim‘, the latest dancehall riddim from Young Vibez Productions! DJ Kaas Media presents to you all big tunes on this riddim in one bad mix by DJ Dreman. A heavy and melodic riddim, featuring some of the biggest players in the current dancehall game! Popcaan kills the riddim with even two great tunes pon it. Other featured artist are I Octane, Jahmiel, Versatile and Vybrant. You can find the download link and the track listing below.